The presented room availability, rates and discounts are actual and final for all our 68 hotels in Oxford. 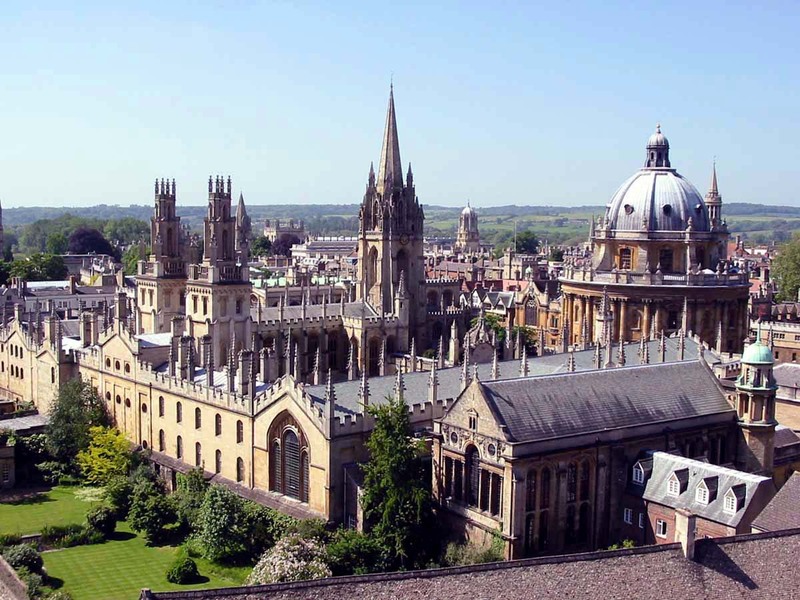 Among entertainments and amusements in Oxford tourists and city guests will find scenic parks for hiking and gardens of majestic beauty, modern entertaining centers and restaurants of various trends, special entertaining complexes, different night clubs, dance floors and bars. Among numerous nature areas the Christ Church Meadow park is best worth attention of tourists. The park will be a great destination for sport entertainments fans and picnic enthusiasts. Hiking admirers will love the Port Meadow park as it runs along a river bank offering vibrant views of the river. The city of Oxford invites its guests to visit the Oxford Botanic Garden which stuns its visitors with plenty of exotic plants and fragrant flowers. Many popular parks and gardens are located close to ancient colleges. That is why a trip to a scenic area can be successfully combined with an exploration of local landmarks and sights. Many young people live in Oxford. That is the reason of appearance of ever new attractive night clubs and bars. One of the most visited night entertainments establishments is the Raoul's bar. According to the regular customers this is exactly the place to try the best cocktails in the city. The bar offers not only an evening of exciting pleasure in a friendly circle added with exotic treats but the best music playlist and interesting original parties. The Bear Tavern pub is located not far from the city center. The pub is always filled with jolly and welcoming atmosphere.